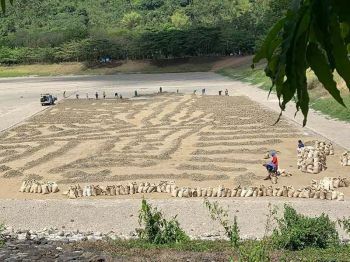 WITH some of its sources of water drying up because of the rising temperatures and the lack of rain, the Metropolitan Cebu Water District (MCWD) is looking for additional suppliers. Charmaine Rodriguez-Kara, MCWD public information officer, said they’ve been 15,000 cubic meters of water per day short since the dry spell started. During a meeting with Cebu City Councilor Dave Tumulak, Mactan Rock Industries Inc. owner Antonio Tompar said his company was willing to supply MCWD with water. Mactan Rock has a water treatment plant in Lapu-Lapu City and at the North Reclamation Area in Cebu City. 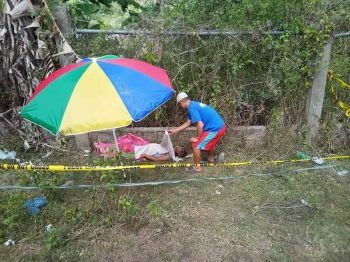 It also has a water facility in Barangays Basak San Nicolas, Tejero and Lahug, all in Cebu City. Tompar also said his firm has been treating the water in wells in Barangay Apas that have a high nitrate content. Since the MCWD’s water supply dropped, several areas in Cebu City have been affected. In Barangays Sambag 1, Sambag 2 and Cogon Ramos, there is no water between 3 a.m. and 6 a.m. 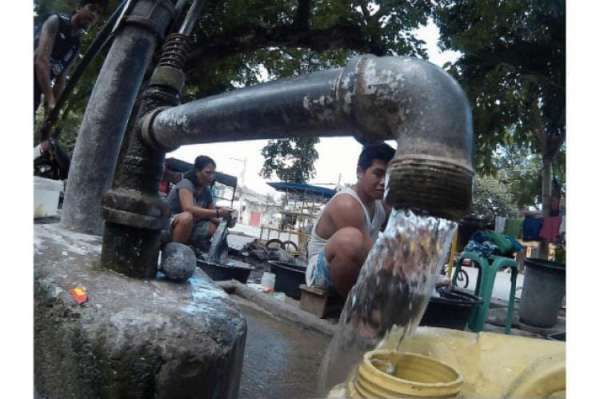 In Barangay Capitol Site, water is not available between 6 p.m and 7 a.m.
MCWD General Manager Jose Eugenio Singson said if they can afford Mactan Rock’s treated water, they will forge an agreement with the firm to supply MCWD with 2,000 cubic meters of water daily. Tompar also appealed to the mayors of Talisay City and Minglanilla to let his firm operate in their respective areas. Tompar assured that if the local government units gave his firm a certificate of no objection, Mactan Rock could supply additional water to the MCWD that could service 26,000 households every day in four months’ time. He said consumers will not be affected since Mactan Rock’s rates are very low. Meanwhile, Tumulak called on the Bureau of Fire Protection 7 and fire volunteers to get water from hydrants approved by the MCWD in case of a fire. He pointed to hydrants on Katipunan St. in Barangay Labangon, or on V. Rama Ave. corner N. Bacalso St. He said there’s also one in front of the Lahug Barangay Hall and the Mormon church and one in front of the Carmelite church on Pope John Paul II Ave.